According to Premier Marbella news sources, the Costa del Sol property sector is driven by foreign buyers. The resale property market in Malaga province is growing at the same rate as places like Madrid and Valencia, with a 12% year-on-year increase. A real estate price monitoring index is pointing to good news in the Costa del Sol property sector and is further proof of the strength of the market. 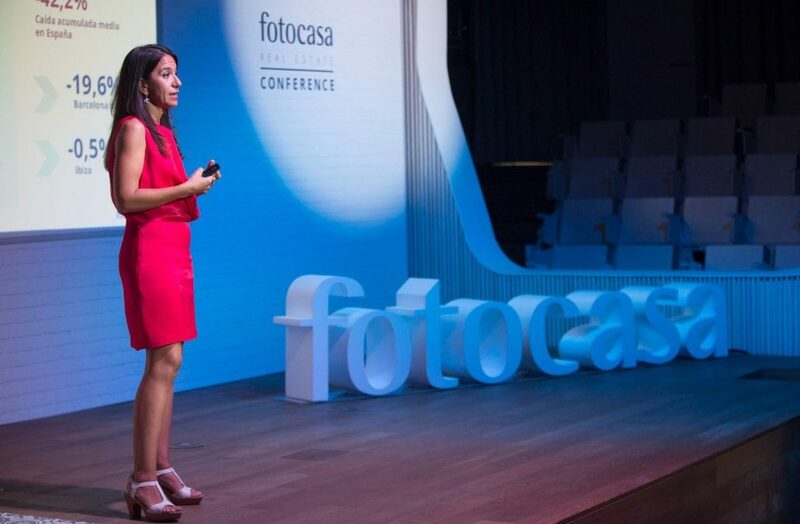 The regular survey by Fotocasa, an online real estate property portal, focuses on resale properties, not new build and states that prices in Malaga province are rising at about 12 per cent a year. That’s a similar rate to other hotspots like Madrid and Valencia and twice the national average. In Malaga city the growth is 19 per cent. Leading Marbella property specialist Romano Keogh commented that the central area of the Costa del Sol has taken over from Marbella in terms of increasing property prices. Mijas is now the municipality where property prices rose most between the first quarter of 2017 and the same period this year: by 13.4 per cent, making it also third in Andalucía after Cartaya (up 17.1 per cent) and Almonte (15.2 per cent). In third and fourth position come Fuengirola (11.9 per cent) and Torremolinos, with 10.9 per cent.